Albany plumbing, heating and cooling contractors offer professional services to meet your needs in the Capital Region. Whether you need air conditioning services or a local plumber to fix that leaky faucet, Albany.com is your source for finding local plumbing, heating and cooling professionals in Albany! 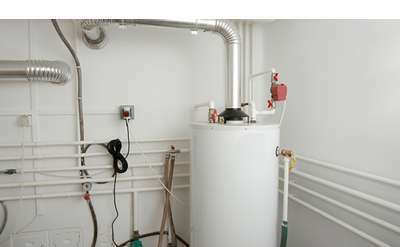 Empire State Plumbing has nearly 30 years of experience in hot water heater installation and repairs. Their expert team of plumbers service Albany, Troy, Schenectady, Clifton Park, Saratoga Springs, and more Capital Region communities. Appolo Heating and Cooling provides you with comfort. We heat your air. Cool your air. And, clean your air. We are a full service 24/7 HVAC company. Our 60 years with all makes & models guarantees that "We are not comfortable until you are". Louis Petraccione & Sons, Inc.